Dr. John Edeen is a pediatric orthopedic surgeon in San Antonio, TX and is active in seeking the right to carry for qualified hospital staff. 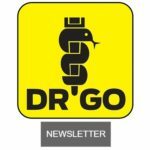 At DRGO, he oversees membership development. 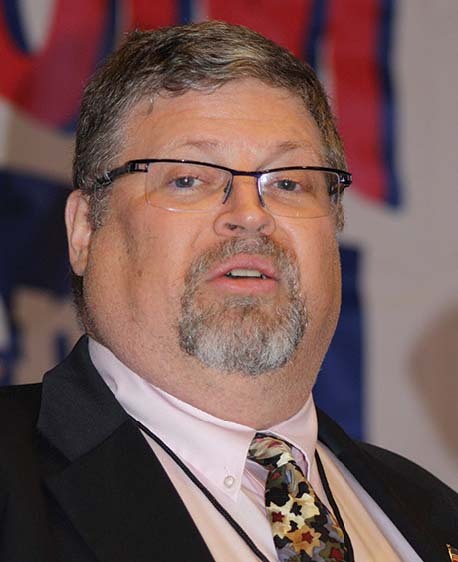 Dr. Edeen appeared on the Safety Solutions Academy podcast with Paul Carlson. 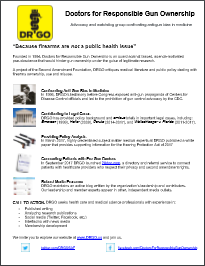 He spoke about DRGO, kids and injury prevention, the Second Amendment and the Medical Profession, why hospitals should permit concealed carry and much more. Interview originally published on 4/4/16. 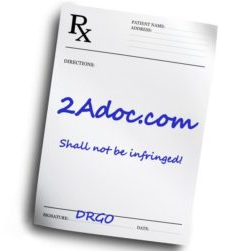 Dr. Edeen on Lock N Load with Bill Frady discusses Gun Free Zones in hospitals, GunLobbyWatch and David Codrea’s investigation revealing it to be a Bloomberg-funded group, an overview of the DRGO leadership team, Dr. Miguel Faria’s recent article on the use of deadly force, as well as extremity trauma and wound ballistics. Originally published on 2/16/16. 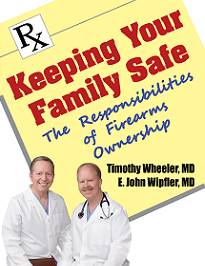 Dr. Edeen on Lock N Load with Bill Frady discusses critiquing anti-gun research, Gun-Free Zones and what to do when your doctor asks about guns. Originally published on 2/4/16. Dr. Edeen discussing President Obama’s gun-control executive orders with Dimitri Vassilaros. Originally published by 1DimitriRadio on 1/17/16. Dr. Edeen appeared on Episode 3 of the Safety Solutions Academy’s YouTube show “The Protected Life Weekly”. With host, Paul Carlson and guests Rob Pincus and Caleb Causey he discussed preparedness, trauma treatment, first aid life saving equipment and medical preparedness. Show originally streamed on 10/1/15 – the day of the Umpqua Community College shooting.